After graduating from The Royal Welsh College of Music and Drama in 1994, Naomi has been busy working in television, stage, film and radio. 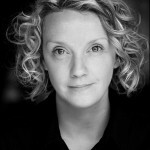 Her extensive theatre credits include work at The Royal National Theatre, Soho Theatre, The Lowry, Contact Theatre, Liverpool Everyman and Birmingham Rep.
Naomi’s television credits include: The Grand, Band of Gold, Queer as Folk, Cold Feet, Coronation Street, Born and Bred, The Visit, Moving On, Holby City, Scott and Bailey, Casualty, So Awkward, Downton Abbey & The Musketeers. Naomi played Maureen in the 10 part drama, Spotless, for Canal+. Naomi most recently appeared in Jimmy McGovern’s ‘Broken’ for the BBC, and the BAFTA winning ‘Three Girls’ for the BBC. Naomi was nominated for Best Newcomer at The National Television Awards and won the Best Exit Category at the National Soap Awards for her exit storyline in Coronation Street. Naomi appeared in the hit film, 24 Hour Party People, and has featured in over 20 BBC radio plays. Naomi taught drama at All Saints School for 5 years and has led workshops with Birmingham Rep, Oldham College and The Girl Guides. 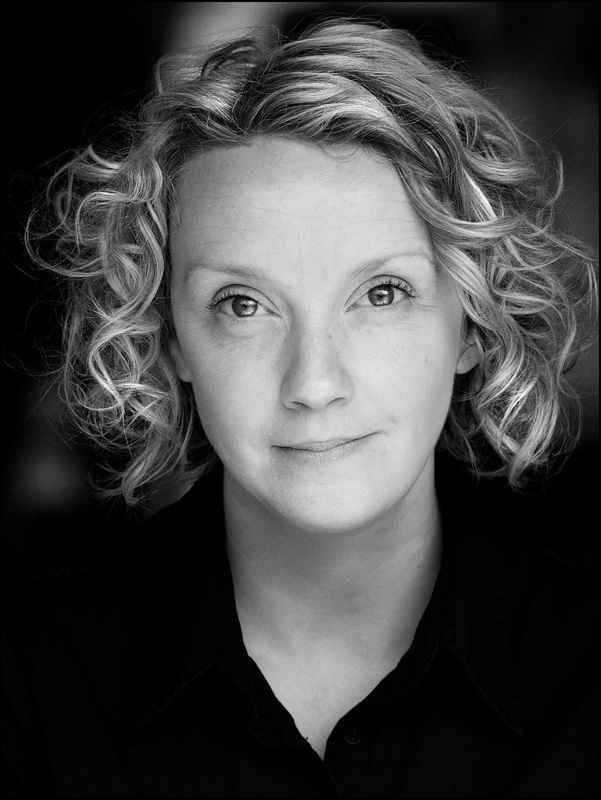 Naomi works with young actors looking to gain entrance into drama school and as well as a list of private students, Naomi also teaches The LAMDA syllabus at Withington Girls School & Brabyns School, Marple.